Just a quick reminder that tomorrow is Carvel’s big Customer Appreciation Day. Simply stop by and everyone in your group will get a FREE lil’ Flying Saucer. You can get all the details on the Carvel Facebook page. Will someone please eat one for me?! 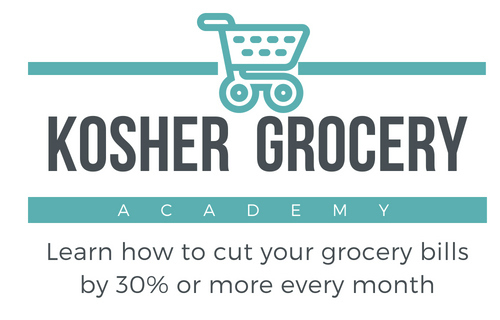 Contact your local store to confirm that they are participating in this campaign – and to find out what their kashrut status is, if you aren’t certain.